Bhaktivedanta Manor Hare Krishna Temple will host its annual family open day on Saturday, August 1. Activities will include face painting, henna tattoos, a bouncy castle, yoga and meditation, as well as a chance to join an afternoon prayer service. 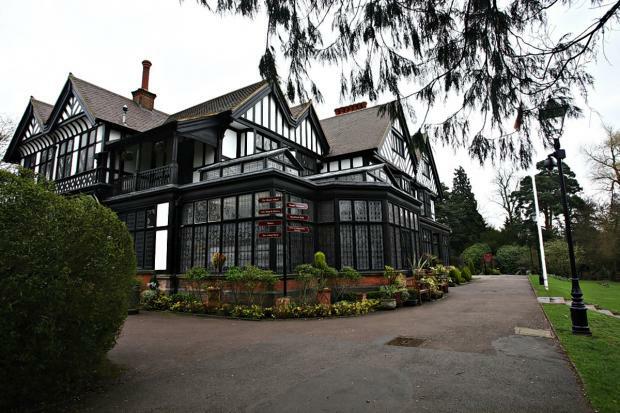 Visitors will be able to explore Bhaktivedanta Manor and its 60-acre site, including woodland and a farm, which was donated to the Hare Krishna movement by George Harrison in 1973. Visitors will be provided with free parking and a free vegetarian lunch, as well as having the opportunity to buy sweet and savoury Indian vegetarian food. Srutidharma Dasa, Temple President, said: "Bhaktivedanta Manor is a unique and beautiful place with so much to offer - it is rich in history, spirituality and in beauty. There really is something for everyone here. "I would encourage all our visitors, young and old, to join in the fun, explore the wonderful grounds and enjoy a day out with a difference."